As a business grows it becomes increasingly important to find a professional and convenient location to house employees, deal with suppliers, meet potential new customers and allow business owners to focus on achieving their business goals. Locating your business in an Enterprise Centre with like-minded entrepreneurs, who are familiar with the challenges you face, is an excellent way to stay focused and learn from your peers. The Navan (Meath) Enterprise Centre has a selection of room sizes available on 2 floors and therefore can provide a variety of options for your new or expanding business depending on your requirements and your budget. 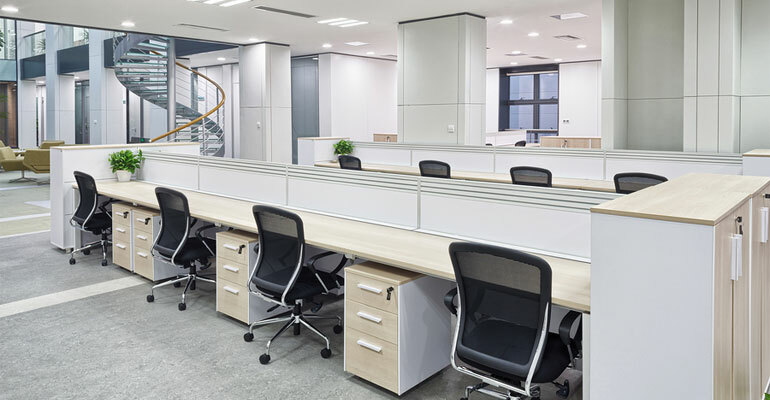 We can cater for the start-up business that only requires office space for 1-2 or 2-3 desks or larger business setups that may require space for 8-10 employees. Whatever your requirements, the Navan (Meath) Enterprise Centre can work with you to find the right short, medium and long-term solutions for your business. Navan (Meath) Enterprise Centre is located on the Trim Road close to the centre of Navan Town and is easily accessible via the M3 motorway and well served by national bus routes.